How to unlock disabled Facebook account: If you want to recover your Facebook account back to the normal state where you can start right away posting your updates, chatting with friends, even playing games, etc?. The good news is: Yes, you can Recover/Enable your Disabled Facebook Account! 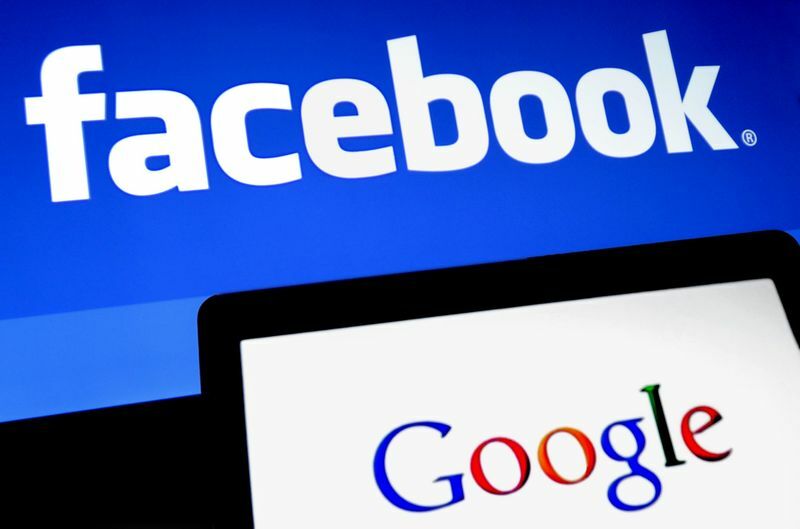 So how do you know if your Facebook account has been disabled? If your Facebook account has been disabled, when you try to log in, you'll see a message saying that your account is disabled. Coming to the other case, if your Facebook account is temporarily locked, then you can log into that particular account by answering your security question or by doing Photo-Identification process, etc. Where are for the disabled account, you should submit a Valid proof or photo ID of yours! Why a Facebook account gets disabled? 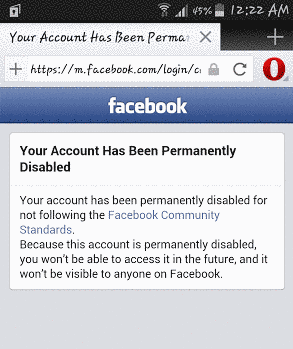 In general, a facebook account gets disabled if you violate term & Conditions of Facebook. Continuing behavior that's not allowed on Facebook by violating their Community Standards! Contacting other people for the purpose of harassment, advertising, promoting, or other conduct that's not allowed! Or even if some people reports badly about your profile, then there are chances for facebook staff to officially disable your account. For certain violations, Facebook won’t even issue a warning too before disabling your account. Actually, the "Disable" is of two types, TEMPORARILY DISABLE and PERMANENT DISABLE. So check what message is it displaying when you’re trying to log in. If it says as ‘Permanent disable’, then I'm sorry, this post is not for you. You can never get back a permanent disabled account by following any trick/method on any website!! So to submit an appeal, click the below Appeal button. Fill that form and you have to upload your Valid government-issued ID like a Passport or Driver’s license, etc and When your uploading finishes, finally click ‘Send’ button. The name on the items that you upload should be the same name that you want to show on your profile. Good luck and let me know in Comments! So after submitting the form, what's next? Once you submit your proof, WAIT until facebook reactivates it, it may take 2-7 days time for them to reactivate an account in general. So check your email inbox daily which you have connected to that particular Fb account. They may send you details about your account activation status or rejection status. Or simply login into your Fb account so that you can know whether it is still disabled or got reactivated.